Could it be?! Another disappointing season finale on Oak Island?! 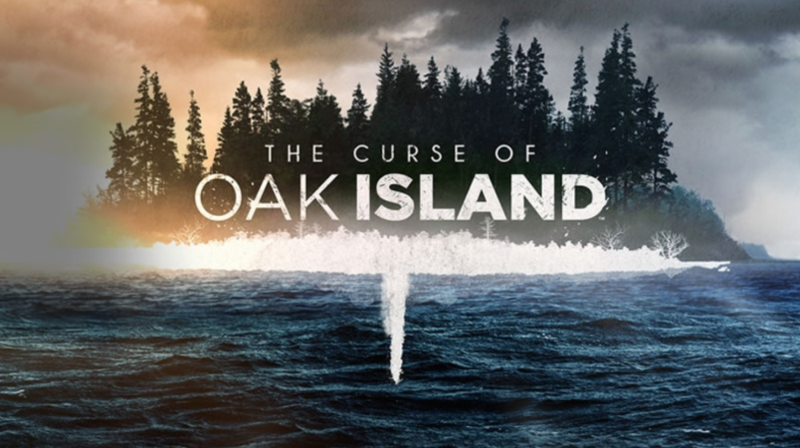 The season four finale of The Curse of Oak Island, which could possibly be the series finale, was a frustrating disappointment. The brothers Lagina netted little more than some scrap metal, a button and more circumstantial evidence. It’s the circumstantial evidence and the Lagina’s childlike enthusiasm for the search that brings us back each week and each season. 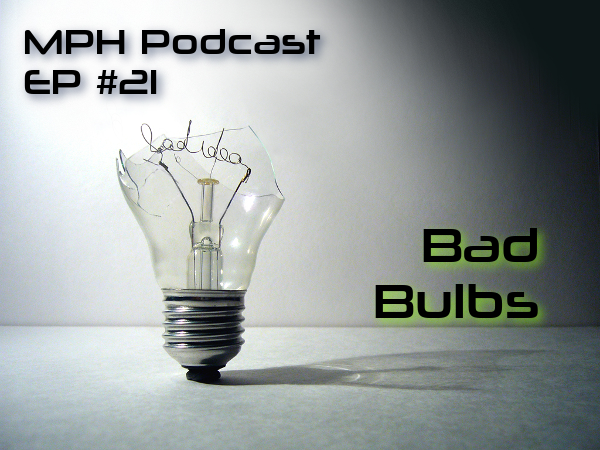 Those elements were present throughout the fourth season, but something more dubious began to take shape this year that undermined the fun, escapist nature of the show.